I'm currently trying to get a start-up company logo redeveloped for a family member. 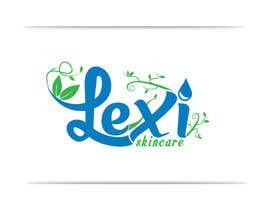 It's called "Lexi Skincare" and currently has a skin moisturizer and a lip balm. I've attached the current logo which they like, but the problem is that it's too busy, too high and also a little messy with the vine in the background. Part of the contest involves redesigning the logo so that it looks similar, but much more professional. 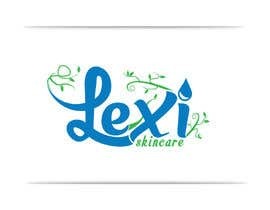 Instead of being a background item, I'd like a new pretty vine to be attached to the "Lexi" word part of the logo - subtley. 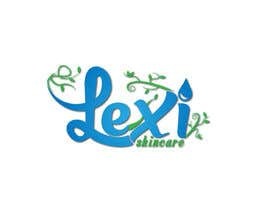 Please also add a water droplet at the top of the "i" in "Lexi". Keep the same writing style - just add the vine to the writing so it looks as one and flows. 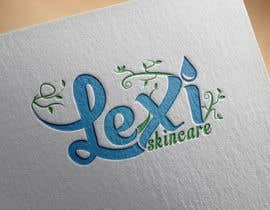 Keep the same blue, although perhaps a glitter effect on the vine or the "Lexi" part will look good. 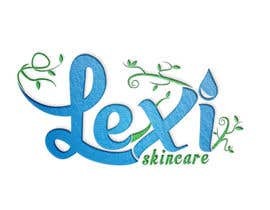 The "Skincare" part can use a more simple type of text so the logo isn't too busy. The logo will be used on products with a white or seethrough label so using white isn't an option in the coloring unfortunately. In the end, the logo needs to be much smaller and more landscape so it can be easily used in the header of a website. Sorry for the low budget, hopefully this doesn't limit contestants too much. Please check #64 . Thank you in advance as usual. Check #52 and #53 . Hi, please check #46 #47 #48 #49 and #50 . Thank you in advance. 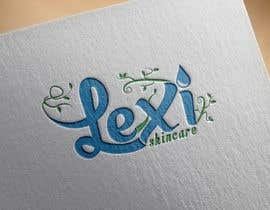 Just so everyone knows, I like the current writing font or simialr for the "Lexi" part. It does need to have a vine included - not necessarily just a couple of leaves but vine running off the text. I'm open to ideas of course so feel free to submit your interpretation. I am submitting my design for the contest at #2.